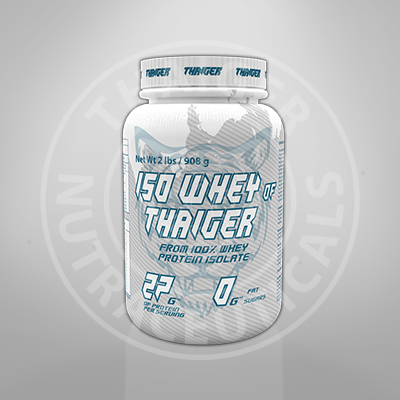 is a whey protein concentrate obtained in a low temperature process, thus maintains high nutritional value and bioavailability. 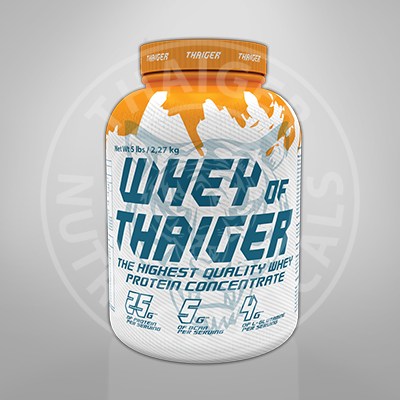 is a delicious whey protein isolate with the highest biological value obtained in low temperature process, with very low sugar. 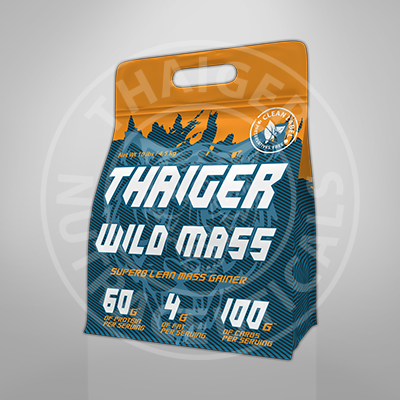 Proteins and carbohydrates complex developed and created to support fast muscle mass gaining. 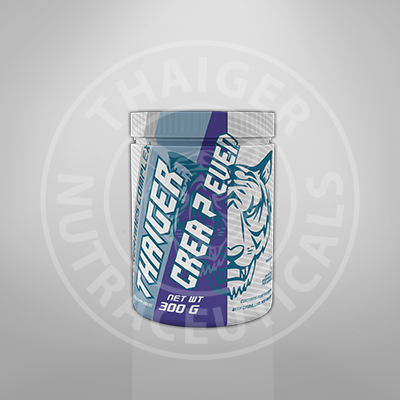 is creatine monohydrate in the purest form and maximum assimilation. 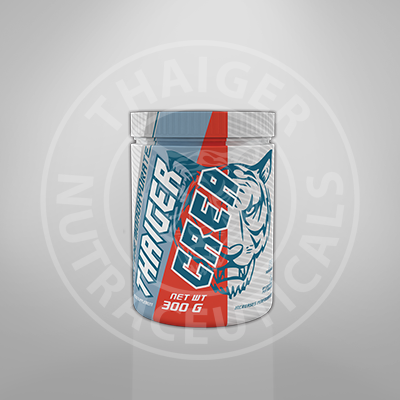 Creatine is the primary energy carrier in muscle cells. is a pure form of L-glutamine with vitamin B6. Glutamine is the main “magazine and transporter” of nitrogen. 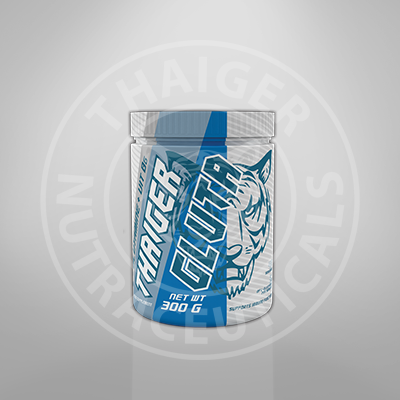 is a synergistic combination of BCAA and L-GLUTAMINE in a 1: 1 ratio. This effective duet promotes lean muscle. 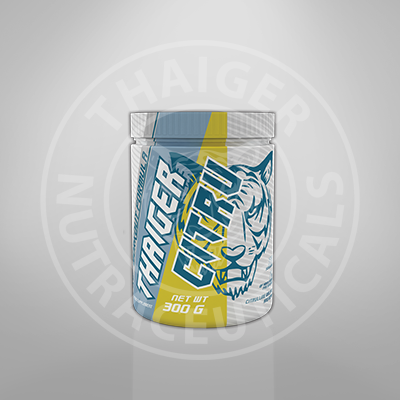 is a synergistic combination of citrulline and BCAA amino acids. 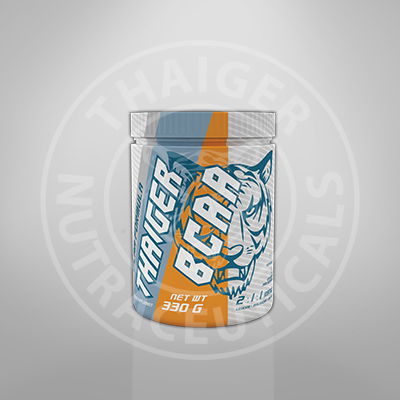 is a branched chain amino acids ideal for absorption and use of a 2: 1: 1 ratio. 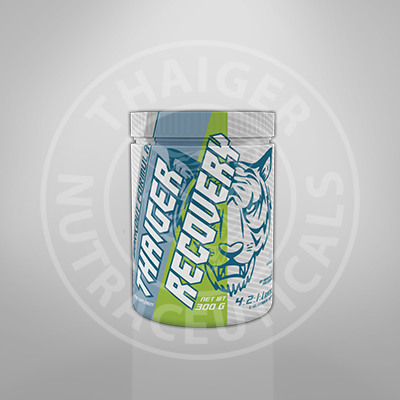 is a combination of 7 most popular and effective creatine forms.